There are some striking differences between the Scottish and English legal systems, especially where succession and wills are concerned. The fact that we are so close to England, and share a language, can lead to confusion over the correct legal terminology to be used in certain matters. This is especially true where probate and confirmation are concerned. Have you been appointed as the executor of a deceased’s estate? If you have, you probably have many questions relating to your duties and how these are to be performed. One of the first things you must do is ‘obtain confirmation’. This is legal permission, granted by the court, to allow you to wind up the estate. We will take the executor or executors through the process of winding up the estate and advise on the various steps required. 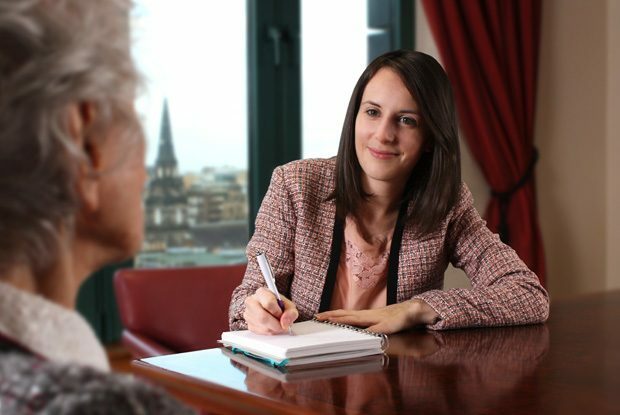 If there is no will, we will draft the appropriate petition for the appointment of an executor by the court and we will then ensure that the estate is wound up in accordance with the law in Scotland. There are important differences between England and Wales in the area of succession and the winding up of estates. In both, however, the first step is to apply for legal permission to wind up the estate. South of the border, this is called ‘probate’ whereas in Scotland, this is known as ‘grant of confirmation’. To apply, you must lodge an application with the Sheriff court local to the area in which the deceased last lived. Once this permission has been granted, you can begin to wind up the deceased’s estate. The grant of confirmation/probate allows you to begin to liquidate the deceased’s assets, gather their assets and distribute them according to the terms of their will. More and more often estates have an international aspect. More of us hold property or assets located overseas. If you are winding up an estate with property located overseas, or you are winding up an estate located overseas which has assets in Scotland, Gibson Kerr can help. Do I have to take legal advice when winding up an estate? While you don’t have to take legal advice or assistance when winding up an estate, we would recommend that you do, particularly if it’s a large estate. The death of a person close to you is difficult enough without the added burden of dealing with banks, building societies, paperwork and other burdensome tasks. It needn’t leave you out of pocket – all legal fees and expenses are payable by the deceased’s estate. The type of confirmation differs depending on the value of the estate. A ‘small estate’ is one which is worth less than £36,000 in total, including all of the deceased’s assets. A large estate, obviously, is one larger than £36,000. In calculating the value of the estate, you do not deduct any debts or expenses from the total. Depending on the size, the procedure and paperwork are different. Contact us for advice on the right process for the estate you are dealing with. 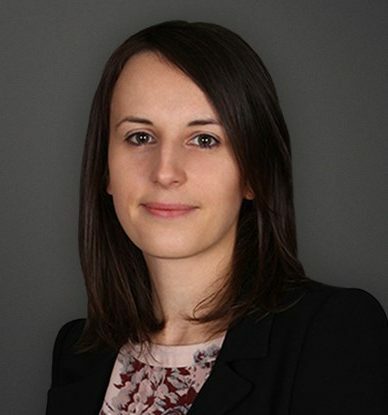 Gibson Kerr have extensive experience of dealing with the legal aspects of death in Scotland. We have helped clients bring the estates of their loved ones to an orderly conclusion with tact and sensitivity. After trying to deal with my father’s estate without any legal input and failing, I contacted Gibson Kerr for assistance. Stuart Millar gave a first class service by providing practical support and advice, enabling the administration of the estate to be dealt with efficiently and minimising the personal stress that being an executor brings. I would recommend their services to others.